Arjo Blog – We're on a mission to reduce preventable events in healthcare and share 50 years of knowledge. 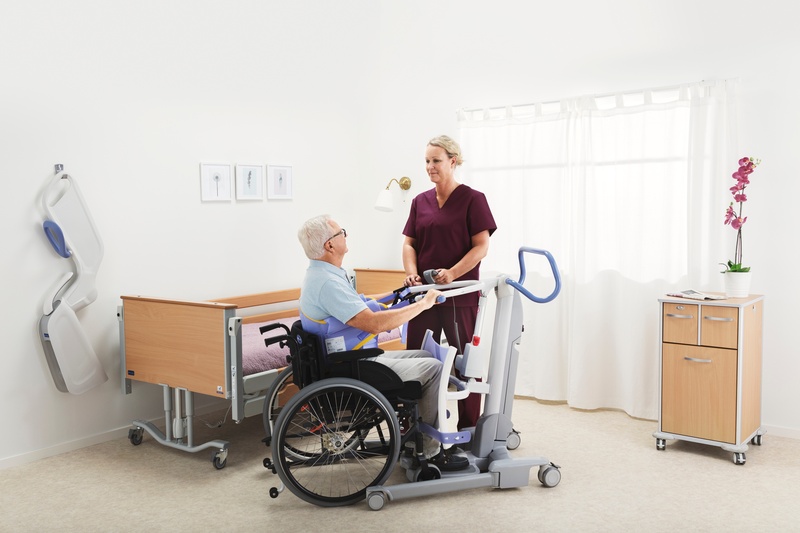 Standing and raising aids, also known as sit-to-stand devices, are used by caregivers to transfer patients or residents between two seated postures, e.g. seated on the edge of a bed to a wheelchair, or wheelchair to commode or a shower chair. 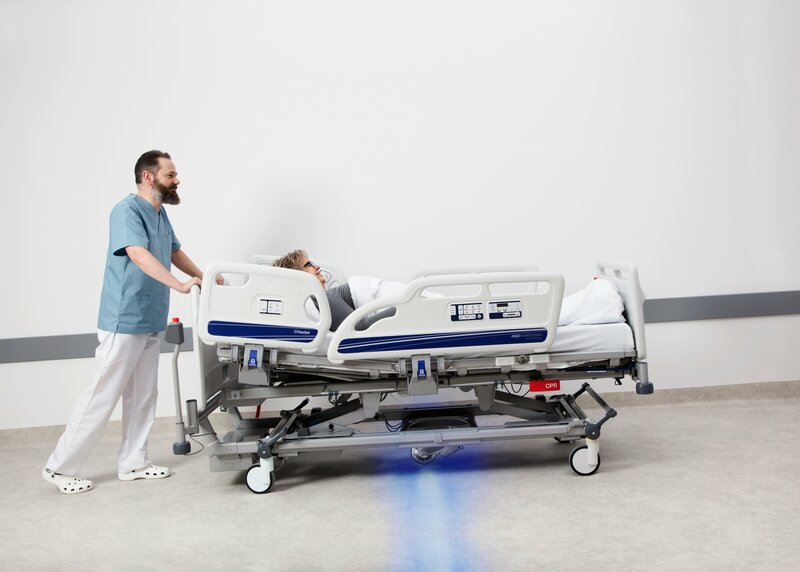 Transporting patients in beds throughout hospitals can be considered an ergonomically high risk activity and has been rated as one of the top routine patient handling tasks that may result in complaints of musculoskeletal pain by caregivers in the healthcare environment. 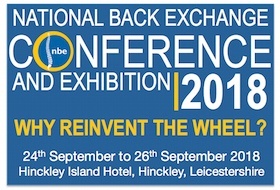 The National Back Exchange (NBE) is a non-profit association set up to develop, disseminate, and promote evidence-based best practice relating to manual handling activities. 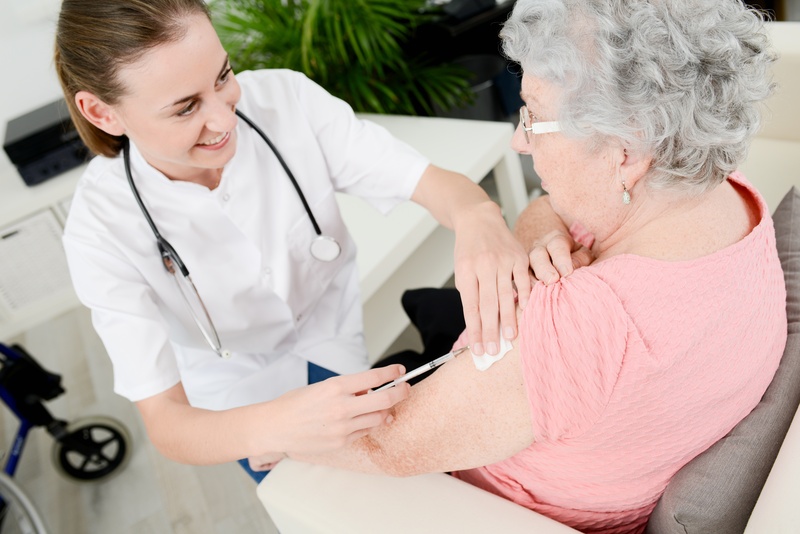 Patient transfer tasks occur across a variety of healthcare settings and are very often high risk activities for both caregivers and patients. 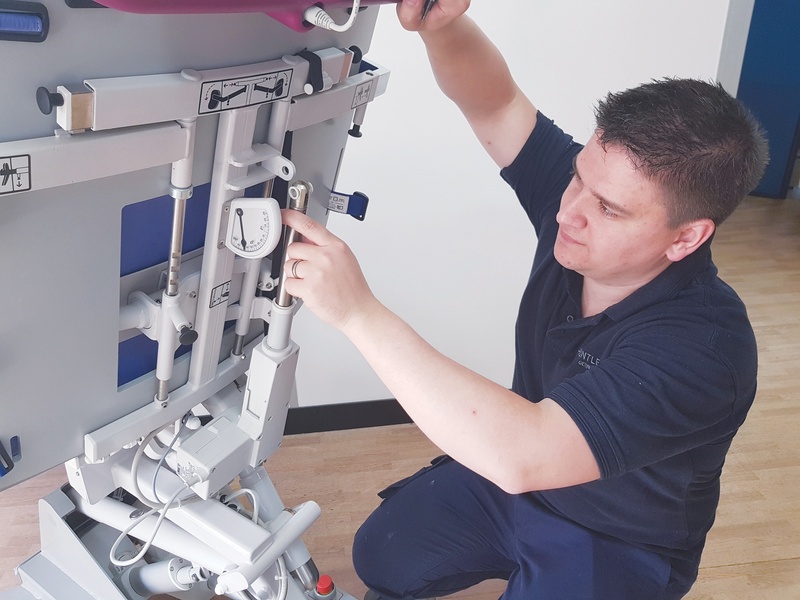 An increased risk of patient and staff injury has led to the development of global Safe Patient Handling programmes. 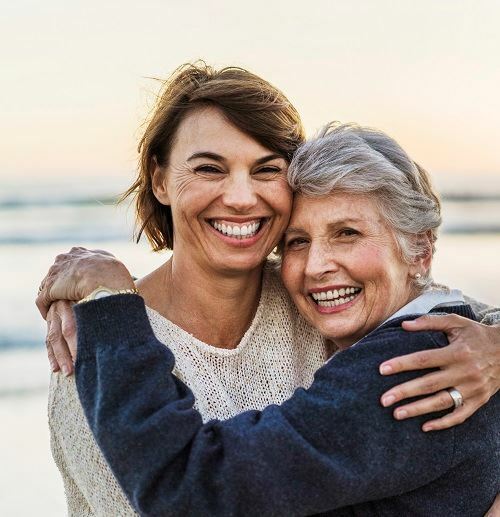 Patient support surfaces - active or reactive? As an industry, we have a responsibility that goes beyond ourselves — we must consider the mobility needs of our patients. 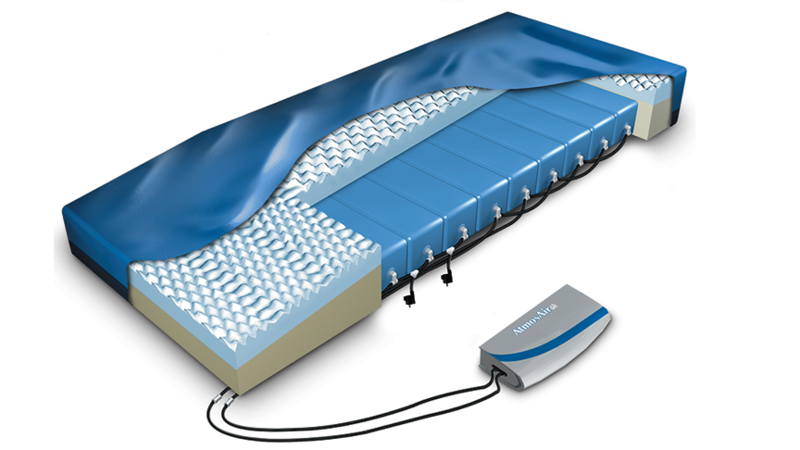 Of the many mobility solutions available, support surfaces have become an industry mainstay. 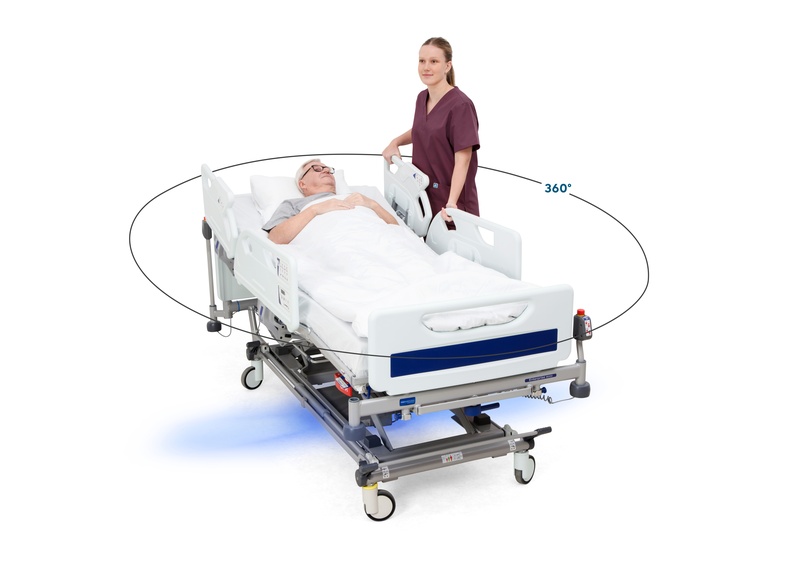 Which technologies are used to aid caregivers in transporting patients on hospital beds? 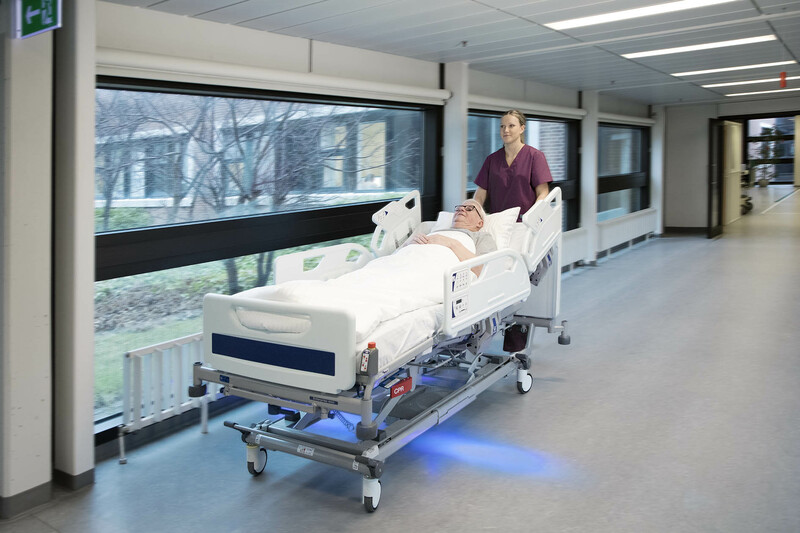 There are different types of power assisted transport technologies used with hospital beds to help caregivers reduce effort in transporting patients throughout the facility. Did you know it is now easier, quicker and more simple to order spare parts for your facility?